According to Native American folklore, the dream catcher stops nightmares in their tracks, allowing only sweet dreams to pass through to the sleeper. This imaginative collection features 16 intricate designs, decorated with feathers, beads, and other traditional ornaments. 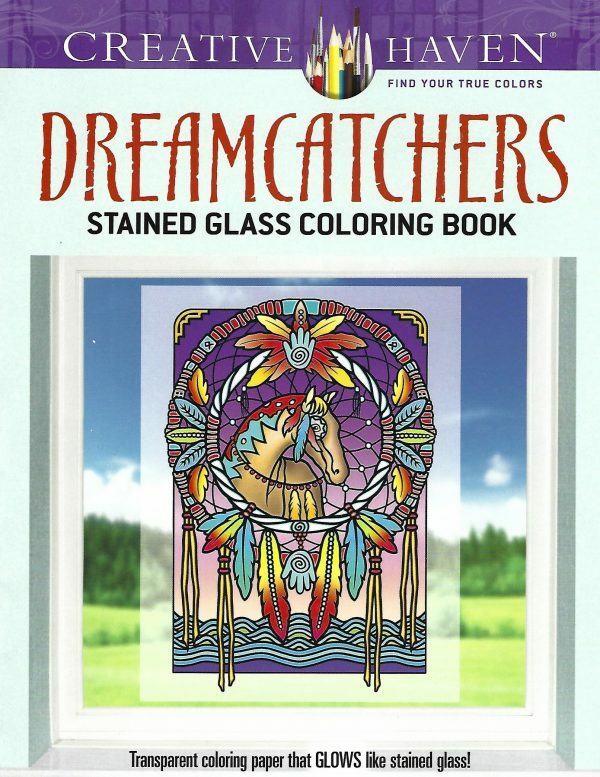 Especially designed for experienced colorists, this coloring book offers an escape to a world of inspiration and artistic fulfillment. Pages are perforated for easy removal and display – hold them up to a light source and they will glow with color.